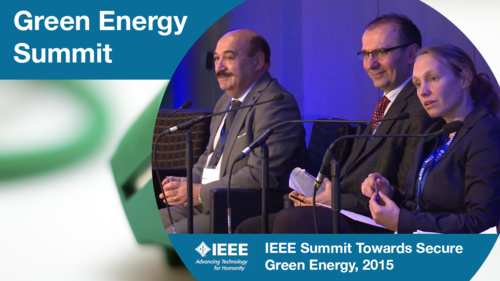 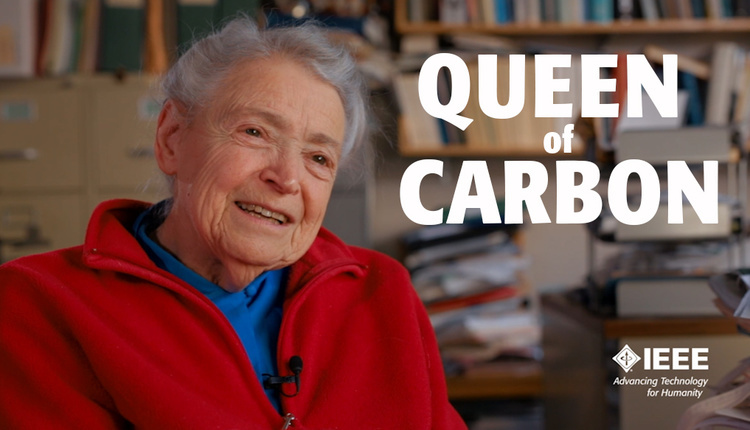 This video features the panelists from the 2015 IEEE Summit Toward Secure Green Energy, discussing the issue of green energy and the types of energy policies and initiatives necessary for the transition to a low carbon economy. 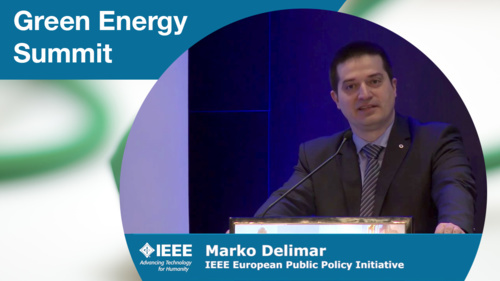 See more videos from this event at its Event Showcase page. 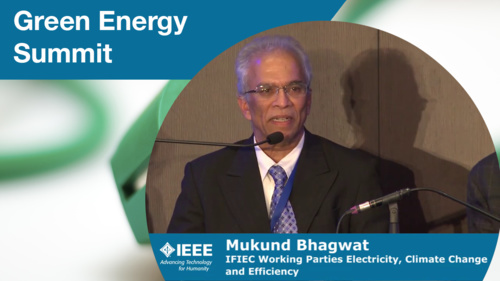 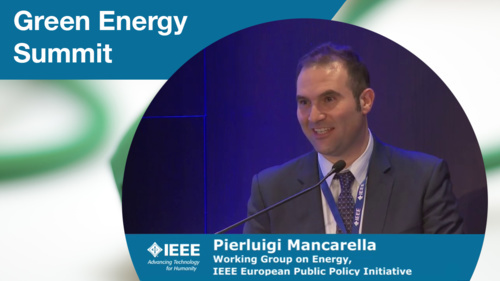 In November 2015, IEEE hosted a summit in Brussels, Belgium on Toward Secure Green Energy, bringing influential policy makers together with prominent engineers and scientists to discuss present and future energy policies and initiatives to enable the transition to a low carbon economy. 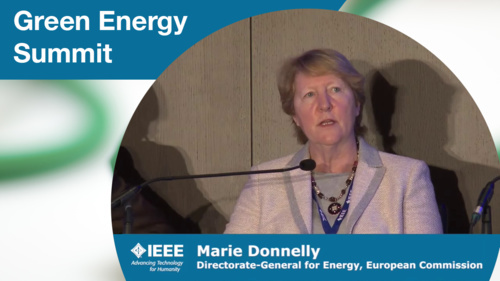 In this video, the panelists and speakers from the day's event discuss the critical importance of enabling green energy across the globe.